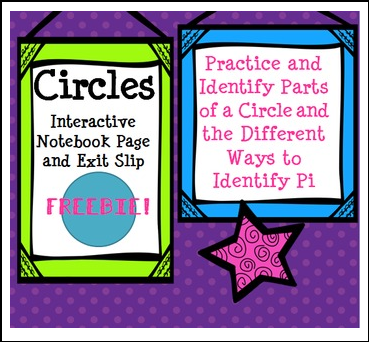 Check out this FREE interactive notebook page and exit slip for circles! Be sure to follow me for more freebies! It's a Giveaway! Make a Wish!